There has clearly been a total disruption of the tourism industry by the increasing prominence of digital channels. Social media and ratings websites are trusted more by customers than our promotional efforts. As much as this disruption has changed our promotional channels, the basics of attracting customers still remains the same. With the traditional advertising of past years, we had to break through the clutter of promotional messages experienced by clients each day. To cope, our brain filters out the messages that are not relevant to them at that stage. 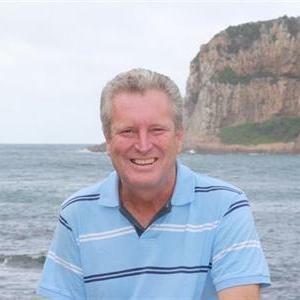 So the objective was to stand out from the crowd, and become one of the few daily messages that customers allowed into their subconscious and create the possibility of a purchase. Digital channels such as social media expose us to a multitude of messages and we, as before, need to break through the clutter. I find myself scrolling through my Facebook newsfeed posts and I only stop when a post strikes me as something that is so special and relevant that I absorb it. I filter out the posts about dogs, babies and family happenings and only read those that stimulate my interest. The lesson here is that we need to create awesome experience moments for our guests that cause them to post break-through-the-clutter stories of our offerings. The implication of this is that we need to relook the way we present our products and services. 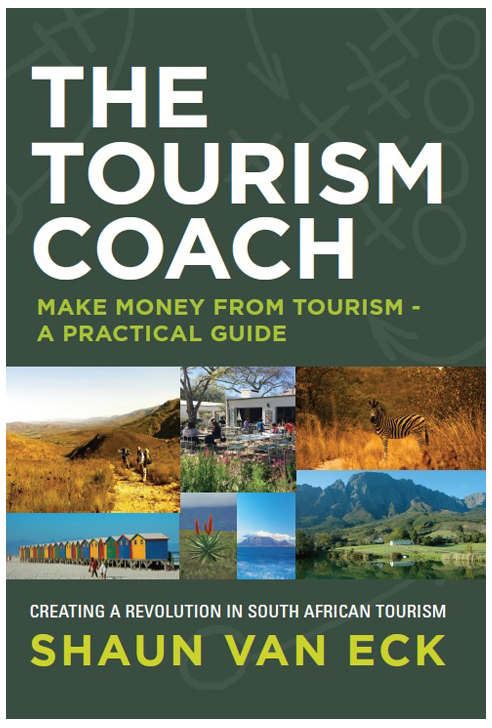 I cover this in my ‘Creating Tourism Experiences’ workshop and I would love to share with you in your destination in the future. 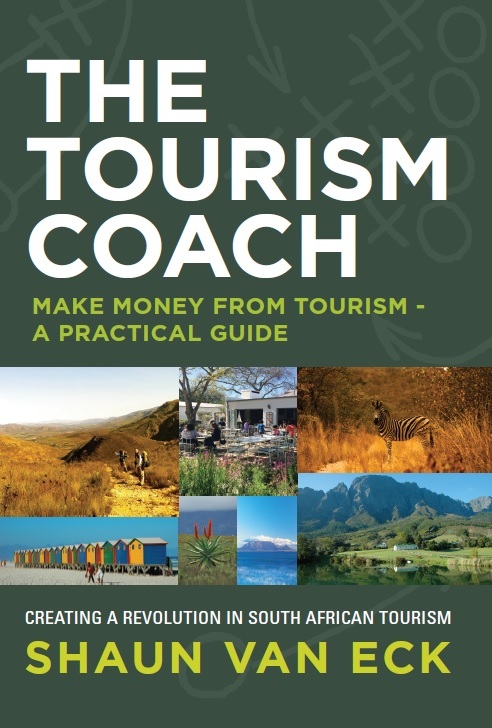 You can find out more about my workshops on www.thetourismcoach.com. Touching emotions is the secret sauce! 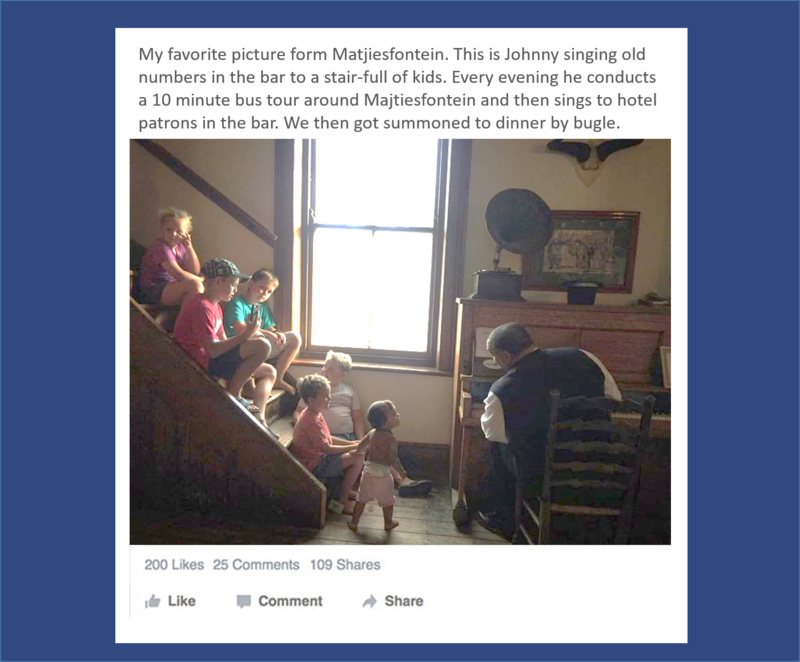 My emotions were jump-started by this post and I can’t wait to visit Matjiesfontein. It’s not the quantity of posts that we get from our visitors, but the quality that stimulates interest and bookings. How are you going to create moments in your offerings that result in posts that promote your out of the posting clutter?